The Mute Gods are back with their sophomore album Tardigrades Will Inherit The Earth. 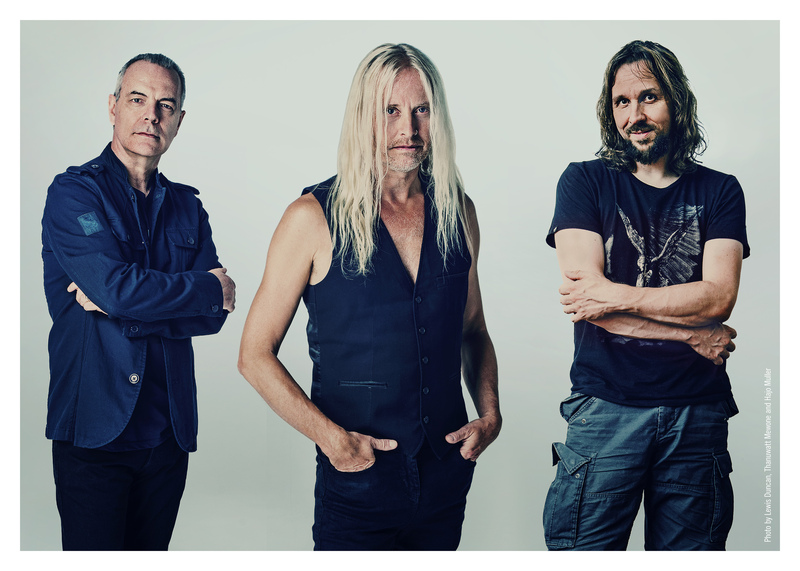 For those of you who don’t know who they are, The Mute Gods are Nick Beggs, Marco Minnemann and Roger King. Beggs approached King — with whom he had worked as part of Steve Hackett‘s band — about a collaboration in 2014, and Minnemann was chosen as the drummer after Beggs had toured with him as part of Steven Wilson‘s band. Their first album: Do Nothing Till You Hear From Me came out a year ago and got in our list of The Best Albums of 2016. Let’s start off by saying that this album is definitely a step up for the band. While the first album was great, it could be a bit hard to get into. And still, right from the start, this combination of Marco Minnemann, Roger King and Nick Beggs definitely brought something new to the table which is exactly what I look for when listening to new bands. The Mute Gods has its own special style, especially the guitar playing. I love Marco’s drum style. It is innovative and cool. Yet his playing seems to be more integrated in the mix, which is sort of all in-your-face. If you liked the first album then you’re definitely going to love this one. It has it’s diversity but still is far more consistent than the first album (which is a good thing for me), with just the right balance between the two. The opening track “Saltatio Mortis” is a cinematic opener to the album, that sets the mood pretty well. “Animal Army” is this really great catchy track. definitely a great opener. “We Can’t Carry On” is the leading single which you have probably already heard. I think that the attitude of the song is pretty great. Some folks like it and some do not, but since it’s a single It’s not a representation of how the whole album’s going to sound. 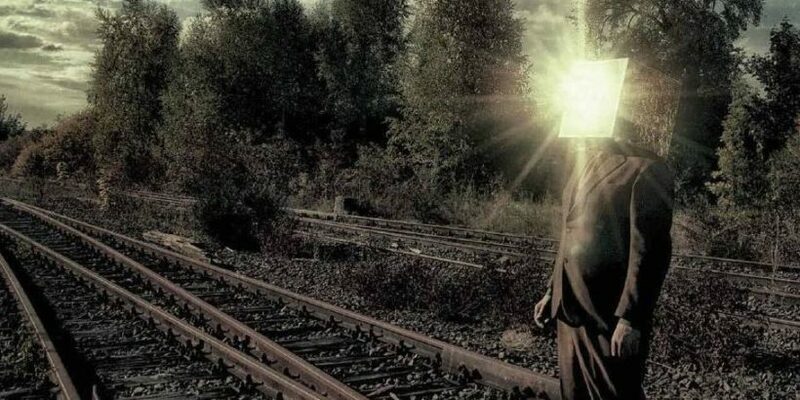 “The Dumbing of the Stupid” is one of the long tracks in the album. The album contains a few short, to-the-point songs and long ones as well, which is par for the course for Prog albums. Although this track is relatively long compared to the other tracks it doesn’t feature what would be considered complex movements. Still, it’s one of my favorites. “Early Warning” is a nice, calm ballad. very atmospheric. The title track, “Tardigrades Will Inherit The Earth” is also pretty catchy. it makes sense that they chose this one to be the title track. “Window Onto The Sun” is probably my favorite track on the album, The melody really sticks in your head. “Lament” is a short track, that’s pretty much all bass and keys, setting the mood before the longest track on the album: “The Singing Fish Of Batticaloa”. This song is diverse, going from the usual melodic track to a calmer atmosphere back to the main theme. “The Andromeda Strain” is a short instrumental. “Stranger Than Fiction” is the closing track and a ballad. i think it’s a great closer to this great album. To sum things up I think Tardigrades Will Inherit The Earth is a great album. It will definitely stay on my playlist for a long time. 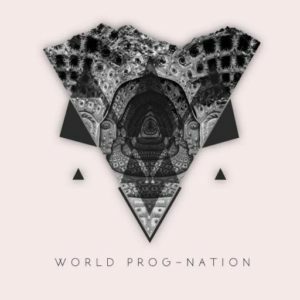 Another great release that makes me think that 2017 is going to be one of the best years for Prog music. It’s definitely a tighter effort than their previous work, and I have a feeling that the next one will be even better.